Savvy Spending: Kids Skate Free Program! Skate for FREE this summer! 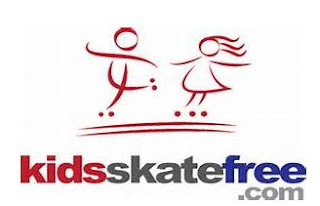 Kids Skate Free Program! Skate for FREE this summer! This great program is back! Kids Skate Free is offering free passes for kids to skate at local roller skating rinks this summer. We've used this before and it's a fun and FREE family activity! Go HERE to see if there is a rink in your area participating.